Meet Charlie. Charlie is 71 years young and enjoying retirement by working extensively on the genealogy of his family and related families as well as the local histories of the areas they settled. His mother and father started the project using old letters and scraps of paper from their past, writing everything down on notebook paper. Then, with his assistance, they eventually moved all their family research onto a Dell computer using software called Family Tree Maker for Windows. Now, to say that Charlie is a Mac loyalist would be an understatement. His love affair with Mac started with an Apple II and strengthened through the years as he upgraded to an Apple II+, an Apple II GS, a Performa, etc. 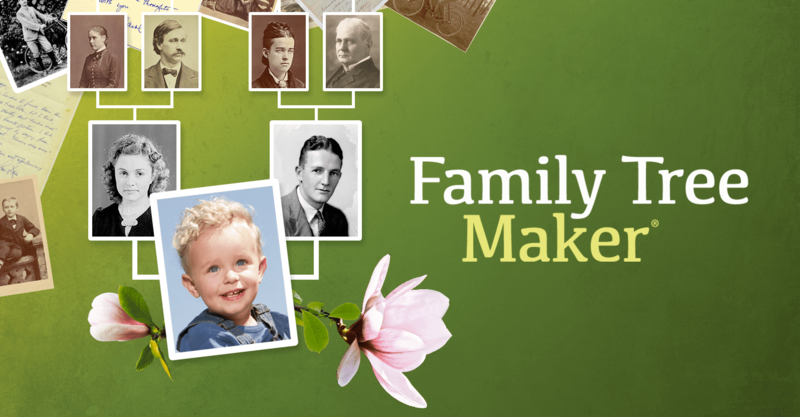 After his parents passed, Charlie inherited the family geneology project—but faced a dilemma. He had to figure out a way to conserve the precious data his parents so painstakingly gathered by hand and transferred to a Windows-only program…on his beloved Apple OS. Enter Parallels Desktop 3.0 for Mac. Armed with a new MacPro, Windows, and Parallels Desktop, he was able to save the invaluable family history and trash the old PC. Now, almost 10 years later, he’s still a happy customer! Charlie uses Microsoft Office, Family Tree Maker 2012, and various browsers as well as Photoshop and Acrobat in Windows, even though he owns Mac versions of most of those programs. He finds, especially with the Windows version of Family Tree Maker, that much of the Windows-based software works better and faster than the Mac version—so he prefers to run Windows software on Mac hardware. We think it’s great that Charlie has been using our software for 10 years and is now able to carry on the family history, so thank YOU, Charlie—here’s to 10 more!